All business speeches are public speaking opportunities. Public Speaking can be a great marketing tool. I used it to develop our business. Some people may think of it as guerilla marketing. Therefore, these are the communication scenarios where any lack of confidence in speech ability will be magnified. The obstacles that stand in the way of successful meetings, presentations, networking events, job interviews, and sales calls are all clearly described. It is the retraining of the mind and body that is the hard part. He details practical daily exercises that lead to better speech habits and addresses the causes of ineffective speech pattern in both personal and business settings. The physical and mental aspects of speech are explored in the context of forming a strong speech technique foundation that never loses sight of the importance of always sounding authentic. By offering action steps and helpful online tutorials, Geiger provides readers with the tools necessary to make lasting changes that will enhance speaking skills in all facets of business life. Joining us for our discussion on Public Speaking as a Marketing Tool is Paul Geiger. Who is in New York City? Paul Geiger helps business people communicate clearly, overcome their fear of public speaking and promote themselves and their ideas with effective speech techniques. He is currently a Senior Associate Instructor at New York Speech Coaching in New York City. Paul uses his training, his experience and, more importantly, his intuition to figure out the key action steps that work for each individual client. 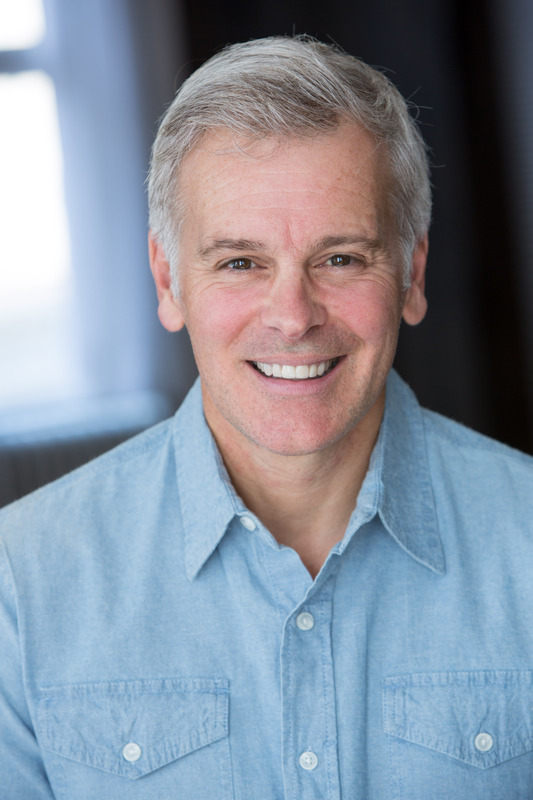 Paul is also an accomplished actor, voice-over artist and on camera host. 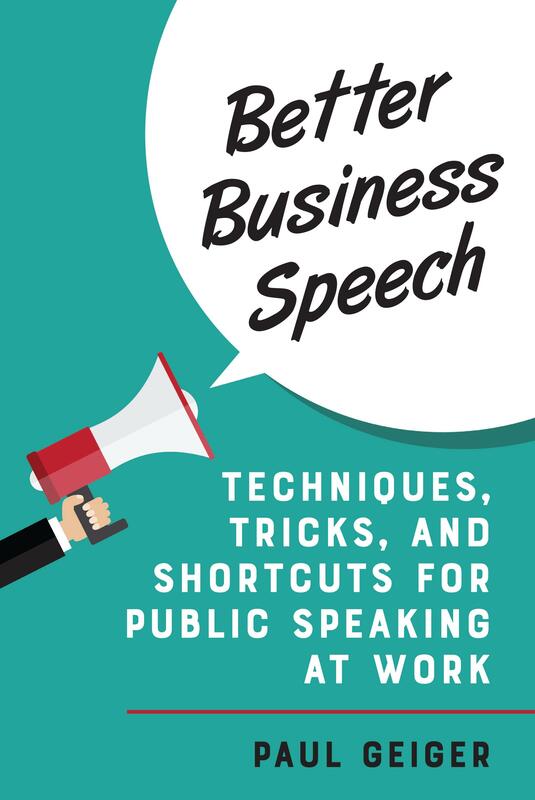 His new book is Better Business Speech: Techniques, Tricks & Shortcuts for Public Speaking At Work.